It’s wonderful to celebrate Chinese New Year as we connect with our family members and friends. Tis’ the season for meaningful reunions, good food and goodwill. As we gallop into the Year of the Horse, let's focus on several life principles related to this horsy character. Firstly, are we trying to figure out everything in our lives? Jeremiah questioned God why He had allowed the wicked to prosper. Why didn’t God punish the wicked? Why didn’t God arise and set aright the injustice he saw happening right before his eyes (Jeremiah 12:1-4)? It seems that God is telling off Jeremiah that His ways are much higher than his ways. Jeremiah has no right to question God. If Jeremiah, a mere man, cannot outrun a horse, how can he question the ways of the Creator who is much more powerful than a horse? Next time, when we cannot figure something out—like why God allows injustice—let’s remind ourselves that we have no right to tell God how to run the world or our lives. Secondly, at an opportune time, God can empower His servants with the strength of a horse. We’ll be able then to do great and mighty things that will astound ourselves (John 14:12). When God equips us to do His work, we’ll be able to do exceedingly far more than what we can ever ask or think (Ephesians 3:20). Such was the case of a prophet who ran ahead and overtook an evil king’s horse-drawn chariot: “Then the LORD gave special strength to Elijah. He tucked his cloak into his belt and ran ahead of Ahab's chariot all the way to the entrance of Jezreel” (1 Kings 18:46). Thirdly, despite the fact that a horse’s strength is legendary, God views with utmost contempt all things connected with the horse as a symbol of man’s pride, glory and might. Didn’t Jesus enter Jerusalem riding a humble donkey? 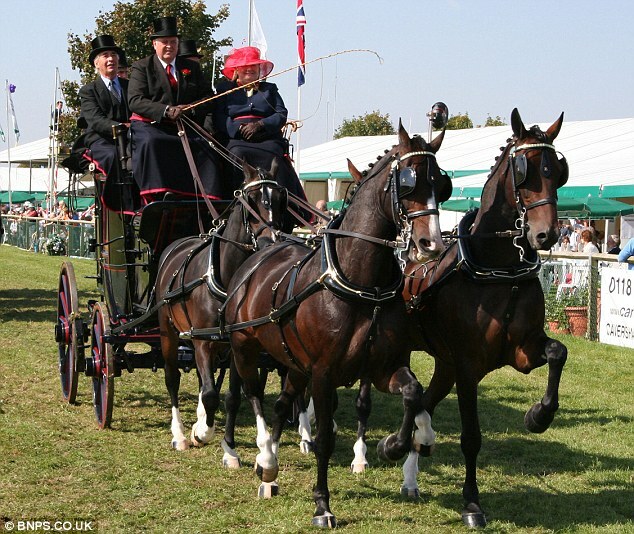 Why not a horse-drawn chariot with all the pomp and grandeur befitting of royalty? And that brings us to the fourth point: We need to rely on God’s strength. Indeed, victory rests in the hands of God (Psalm 46: 1-3). Under threat of foreign invasion, Judah depended on a military alliance with Egypt to beef up its defenses. Without consulting God, Judah chose to trust in Pharaoh's horses and chariots (Isaiah 30:1-4). However, King Jehoshaphat did not rely on foreign horses and chariots. When the combined armies of Moab, Ammon and Edom declared war on Judah, Jehoshaphat trusted God and His prophets and that helped him defeat his enemies (2 Chronicles 20:20). 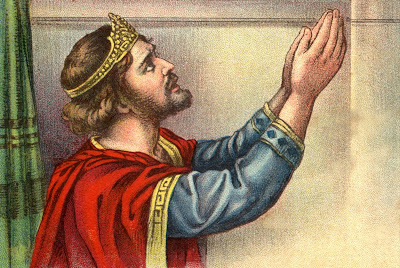 King David sinned against God when he took a census of the people in Israel and Judah. Trying to ascertain the size of his army was tantamount to seeking glory in his own military might and superiority (2 Samuel 24:1-10). God had raised him from humble beginnings as a shepherd boy and given him power and prosperity. But it seemed that, through this act of taking a census, David trusted his soldiers, chariots and horses more than God. Our security must not be in modern-day horses or chariots—ancestry, money, power or fame—but in God alone. “Blessed is the man whose strength is in You, whose heart is set on pilgrimage” (Psalm 84:5). Fifthly, apart from relying on God’s strength, we need spiritual insight, understanding and discernment. We need something more than just brute strength. We are not to be like a horse that merely prances around, displaying its powerful leg muscles. “Do not be like the horse or the mule, which have no understanding but must be controlled by bit and bridle or they will not come to you"
To gain such wisdom, we need to seek God, study His word and meditate on it. And allow the Holy Spirit to guide us (Psalm 42:1-2; 2 Timothy 2:15; 2 Timothy 3:16-17; Joshua 1:8; John 14:26, John 16: 13; Hebrews 5:12-14). In our fleshly desire to get or do what we want—or what we perceive as what God wants—let us not gallop ahead of God. But learn to wait for His instructions. 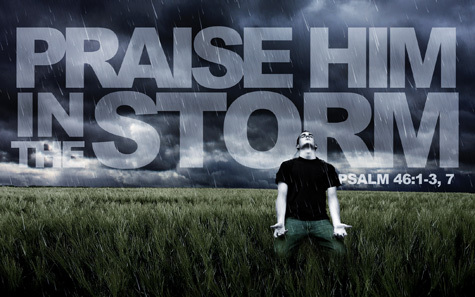 And move only when the Holy Spirit prompts us (Psalm 37:4-7; Romans 8:14). We need to march in step with God’s drumbeat. 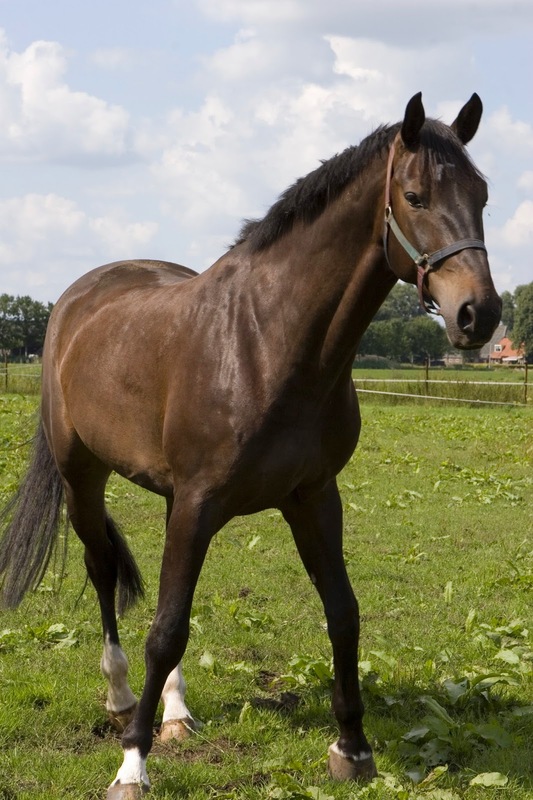 We have to learn from the horse how to move at different speeds—from trot to canter to gallop. And we must know when to stop, especially when we are approaching a cliff. That’s when the cares, pleasures and riches of this life (Luke 8:14) threaten to draw us away from the path of steady progress in our spiritual pilgrimage. Hold our horses! Don't fall headlong into the abyss. That life will always turn out well—the way we expect—as we gallop into the fading sunset like Hollywood heroes is merely fantasy. We need faith, vigilance and perseverance. While Chinese New Year 2014 is a most appropriate time to horse around, it’s also a season to pause and reflect. Horsing around is good for a season. But we also need the horse sense to be sober. Why waiting for God’s perfect timing yields tremendous benefits. The Omnipresence of God- Is God everywhere and anywhere?